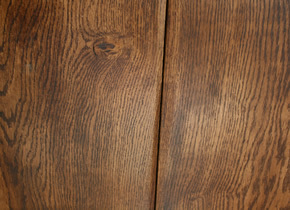 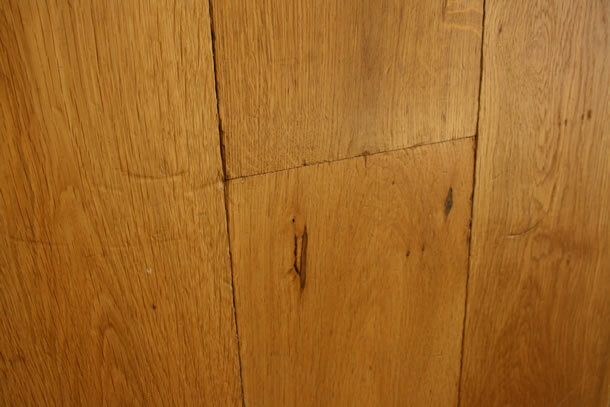 Semi Solid Rustic French Oak Distressed Tumbled Planks Smoked. 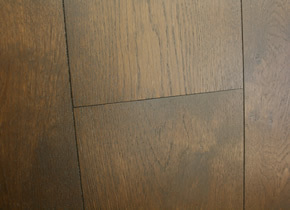 Semi solid rustic French oak, distressed and tumbled planks, then smoked. 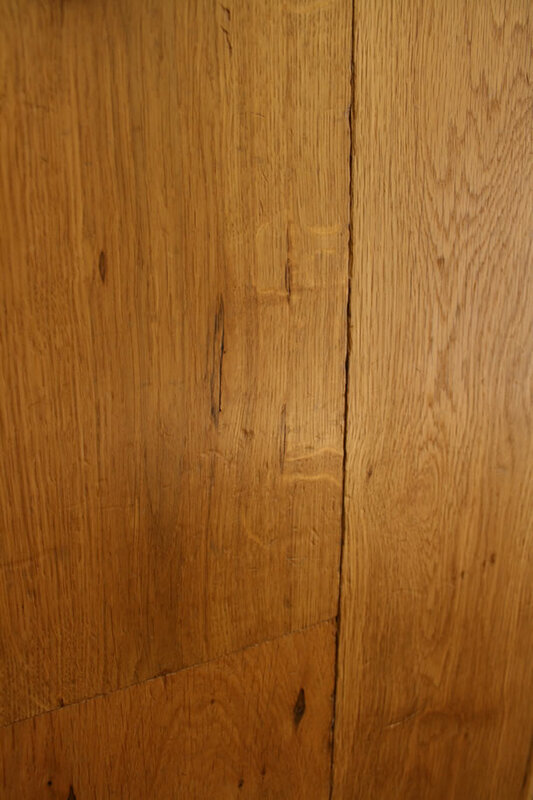 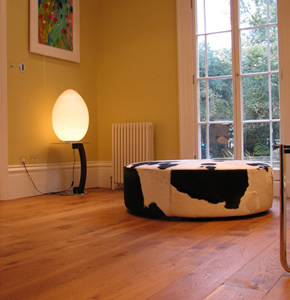 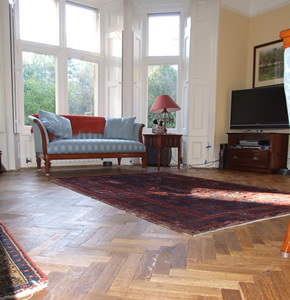 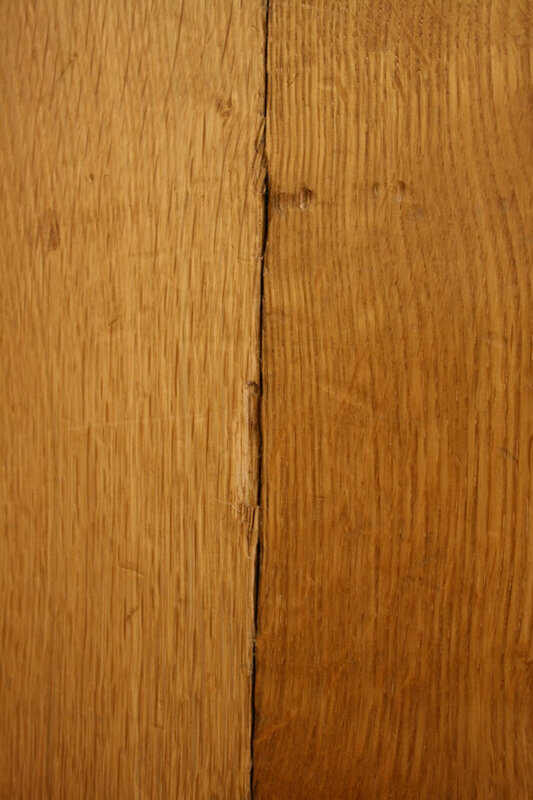 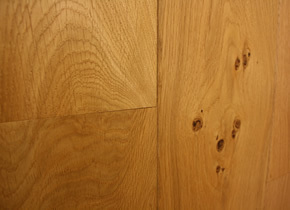 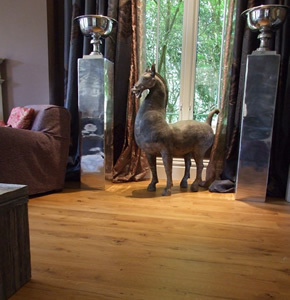 We cover a number of areas, including Wood flooring in Farnham, Wood flooring in Haslemere, Wood flooring in Ascot, Wood flooring in London, Wood flooring in Guildford, Wood flooring in Camberley, and others.